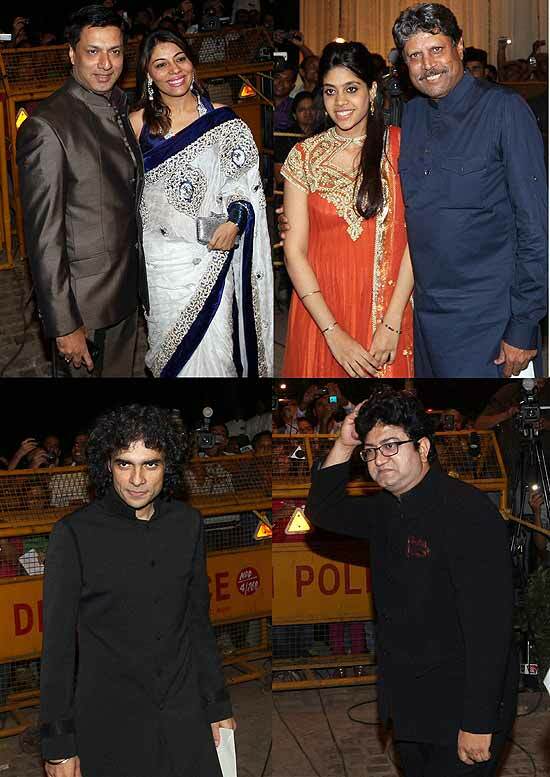 Former Cricketer Kapil Dev with his wife arrives to attend the wedding reception of Harbhajan Singh and Geeta Basra in New Delhi. 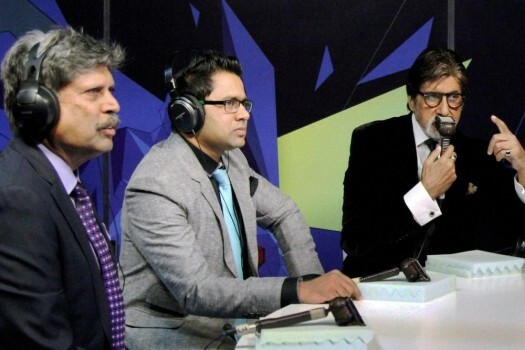 Kapil Dev, Akash Chopra and Amitabh Bachchan doing commentary during the India-Pakistan world cup cricket match from the Star Sports Studio in Mumbai, Maharashtra. 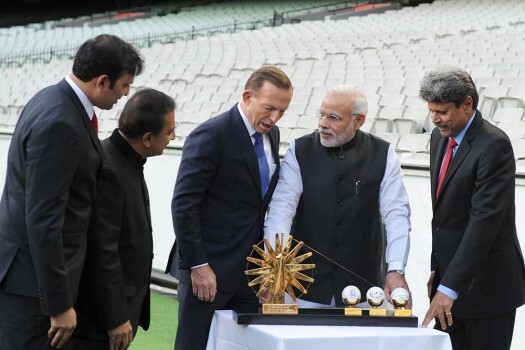 Prime Minister, Narendra Modi with the Prime Minister of Australia, Tony Abbott, Sunil Gavaskar, Kapil Dev and V.V.S. 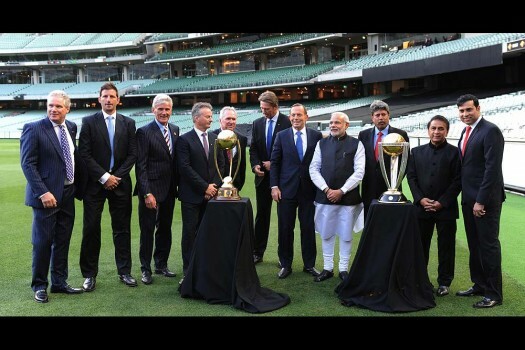 Laxman at the Civic Reception, at MCG, Australia. 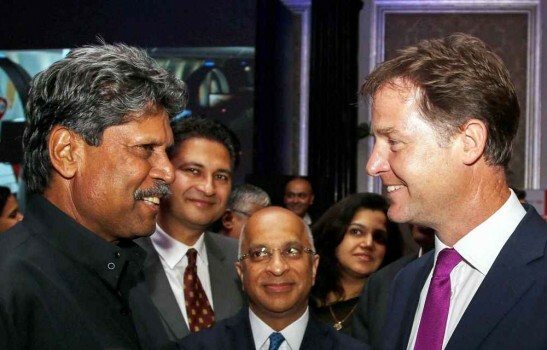 Former Indian cricketer Kapil Dev (L) interacts with Britain's Deputy Prime Minister Nick Clegg (R) during a reception dinner in Mumbai. 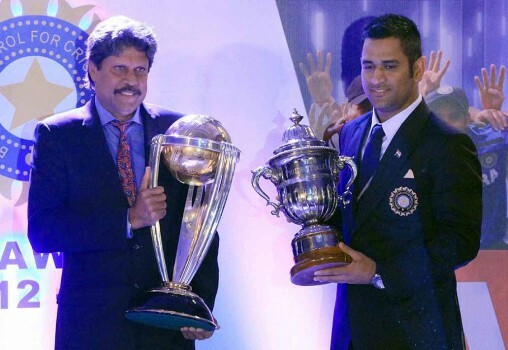 Captain M.S.Dhoni and former cricketer and captain Kapil Dev exchange the World cup trophy during the BCCI awards in Mumbai. 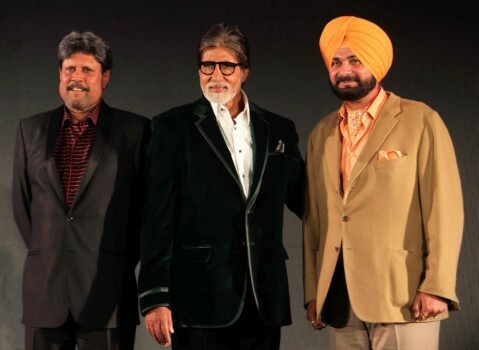 Cricketer and commentator Kapil Dev, Actor Amitabh Bachchan and Navjot Singh Sidhu launch the online virtual avatar of Navjot Singh Sidhu Sherryontop in Mumbai. 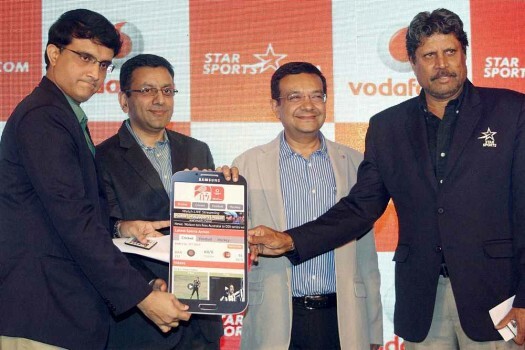 KAPIL DEV and the BCCI bury the hatchet after a 5-year estrangement following his tie-up with the rebel ICL league. 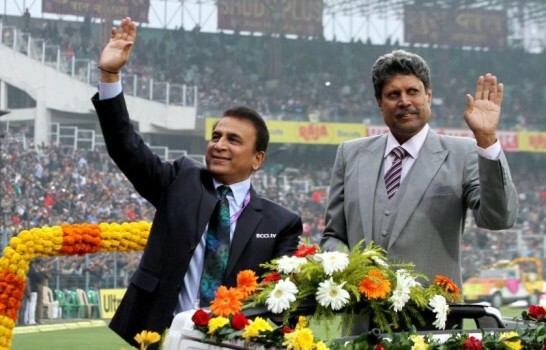 Now eligible for `1.5 cr ex-player payout. 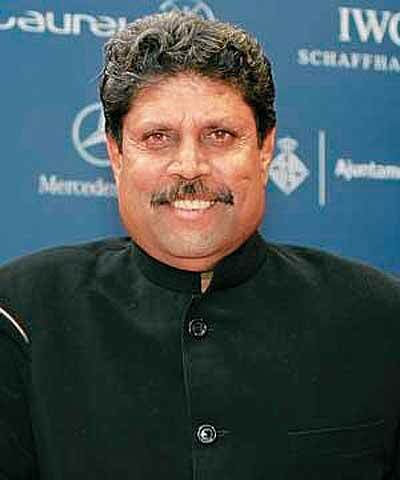 If Imran Khan is taking a shot at becoming Pakistan PM then shouldn’t Kapil Dev too think on those lines? 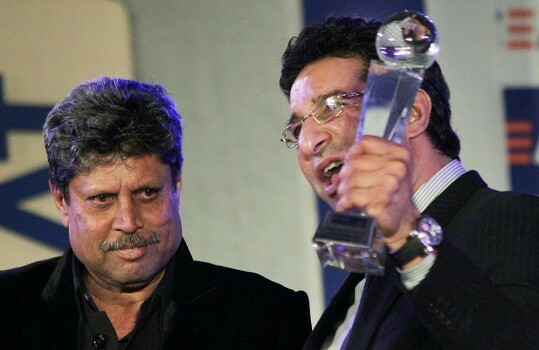 He led India to an unlikely conquest of the World Cup in 1983, and became god. It is fair to respect people who have done things that others don't, he argues, but don't treat them as gods. 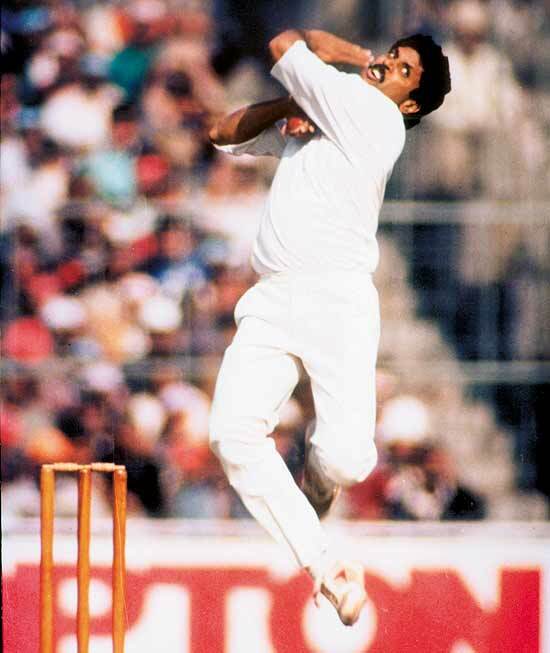 Kapil Dev went where no Indian even dreamt of going. 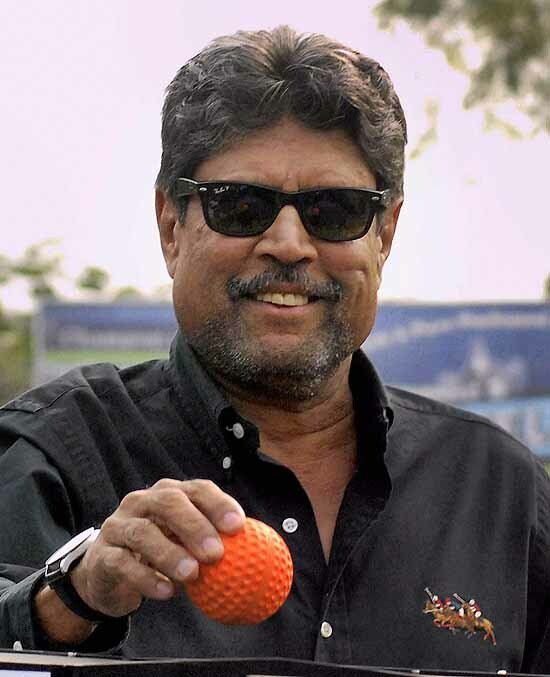 Indian cricket's big gun, Kapil Dev, was aggressive and sarcastic as ever in the wake of the raids. 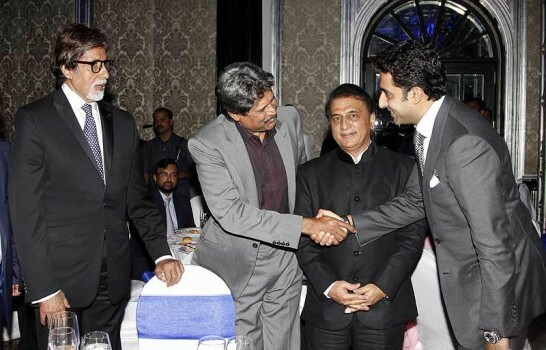 Though obviously perturbed, Kapil seems to have adopted a devil-may-care attitude. 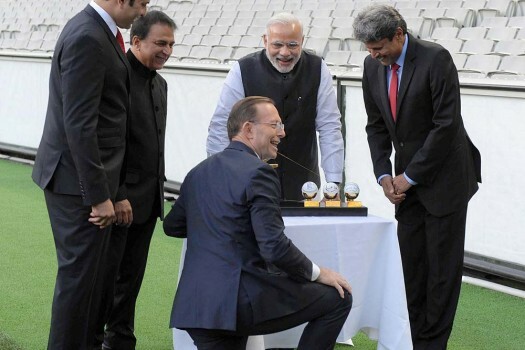 He talked to Outlook. 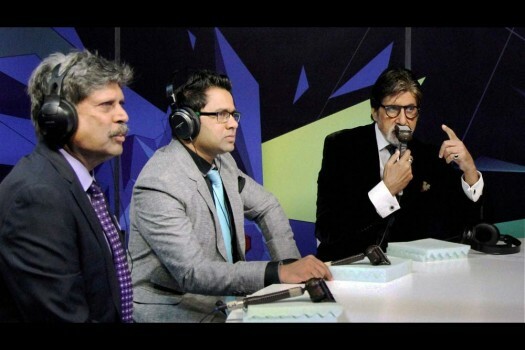 While stressing the Indians 'must keep up the winning spirit', Kapil points out several grey areas the team needs to work on.